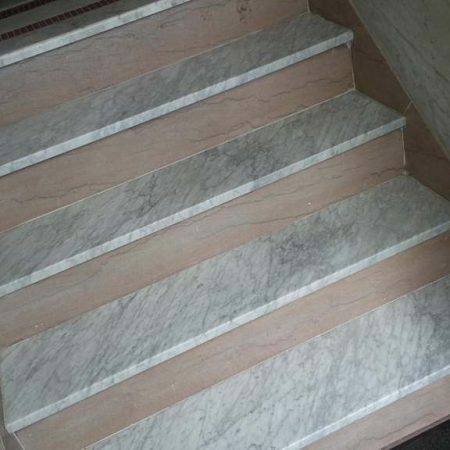 Due to the natural beauty of marble, the marble stairs offer a luxurious and graceful climbing enhancing the beauty of not just the interiors, but the overall architecture of the building. 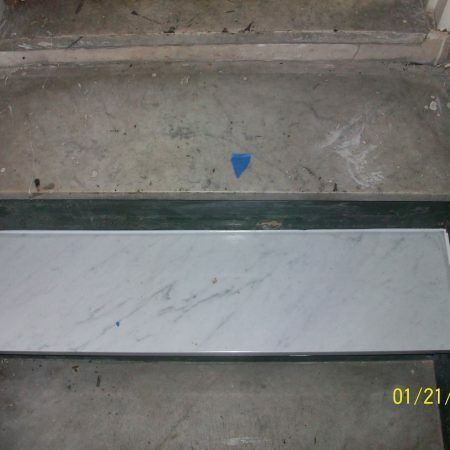 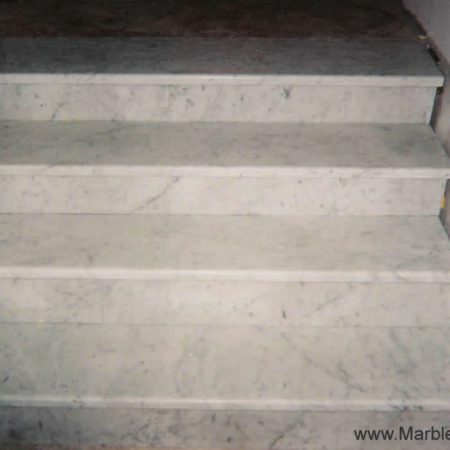 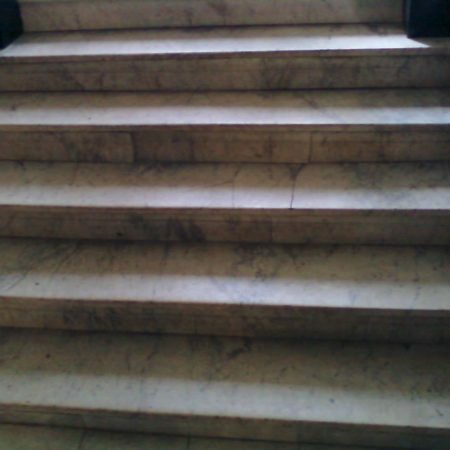 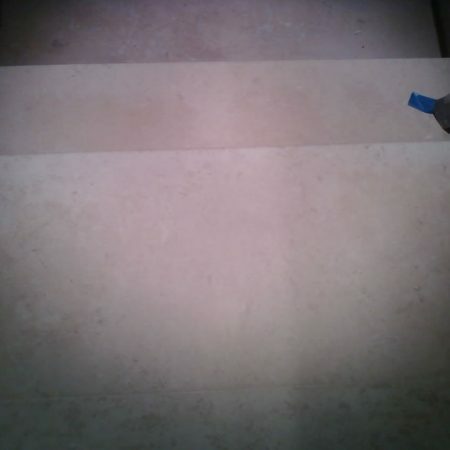 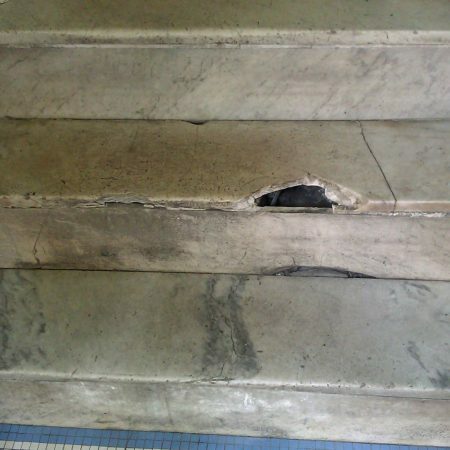 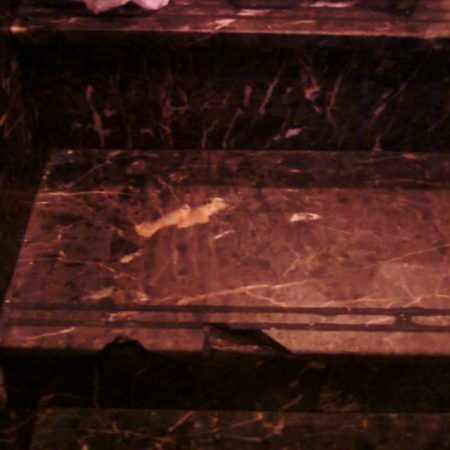 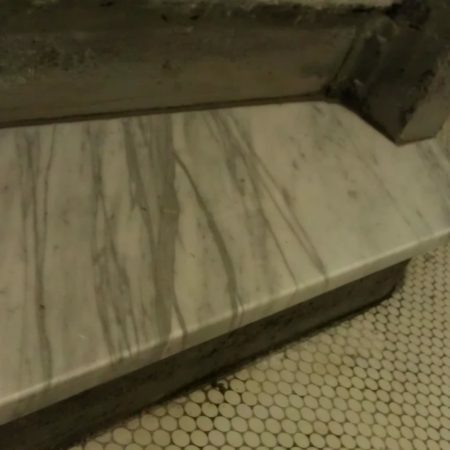 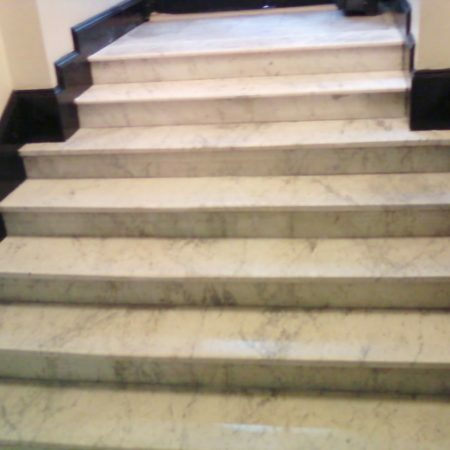 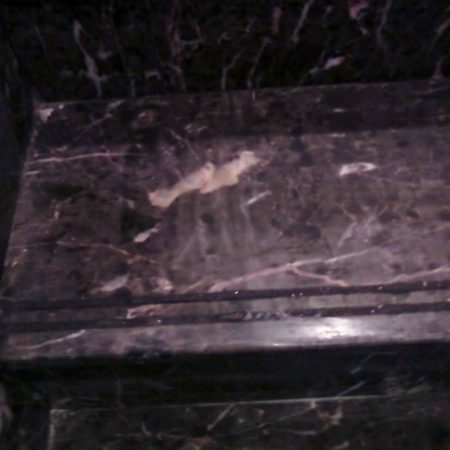 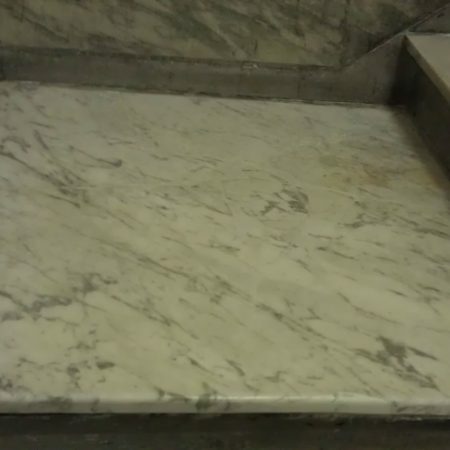 Although there is the drawback, marble steps will quickly show scratches, stains, and cuts from moving furniture, carts and heavy foot traffic. 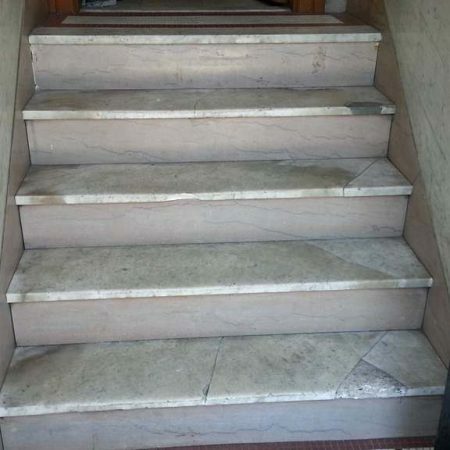 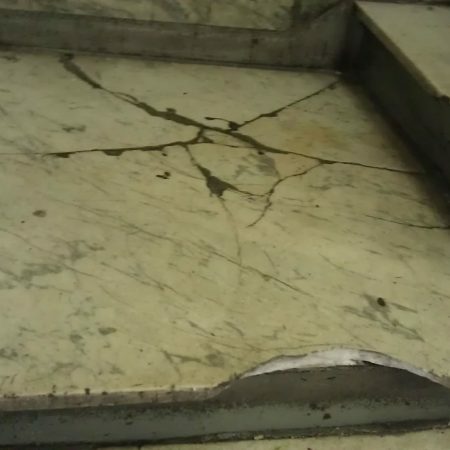 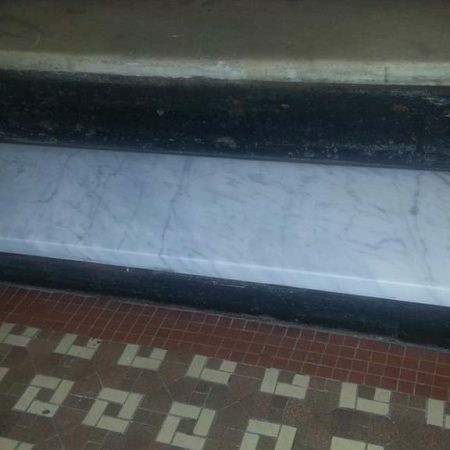 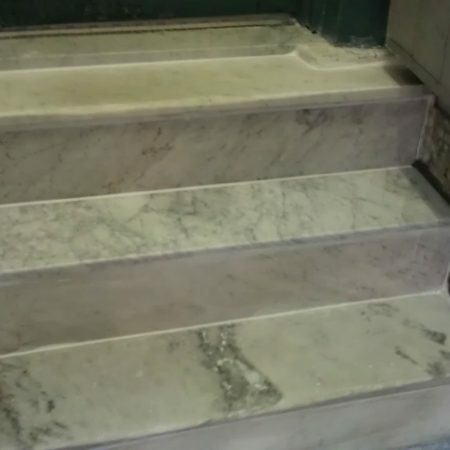 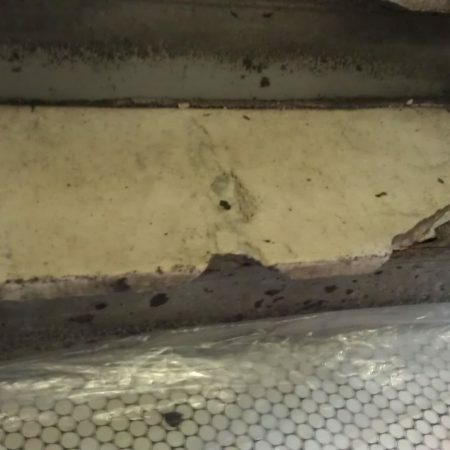 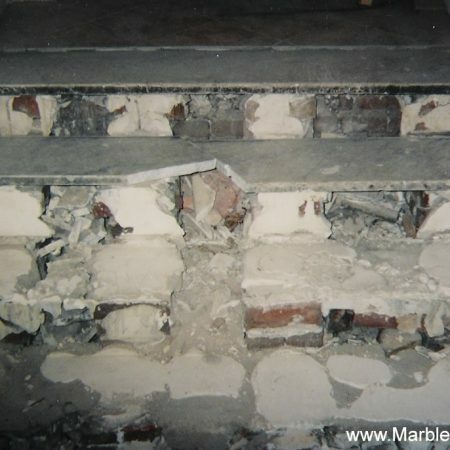 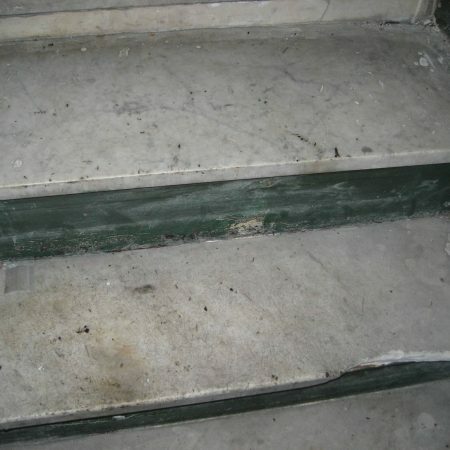 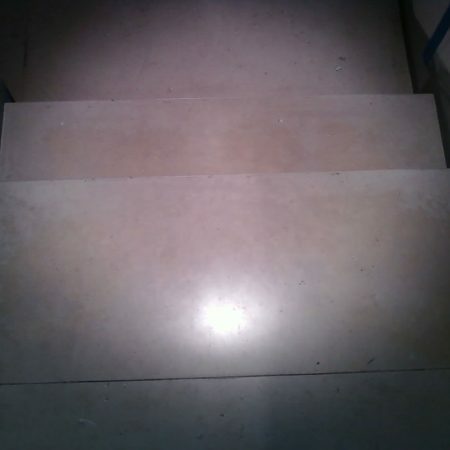 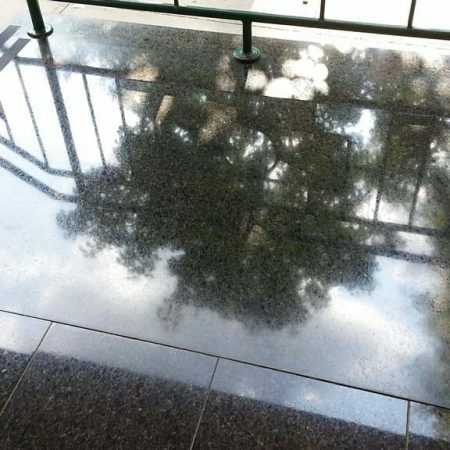 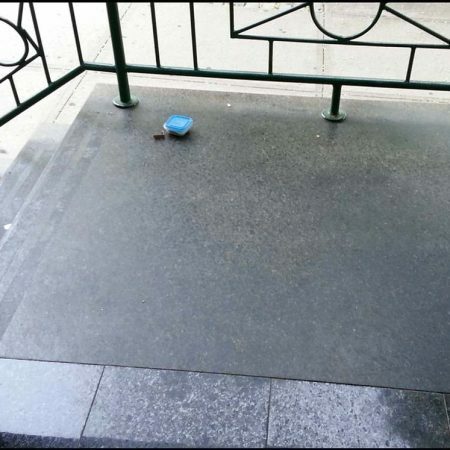 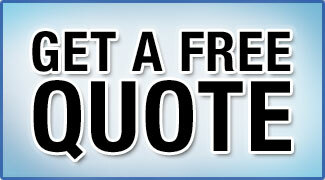 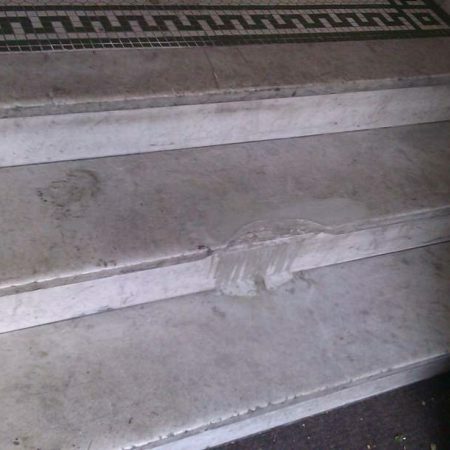 When the time for steps restoration, it is important to expertise condition of existent steps and chooses the best way for restoration or replacement. 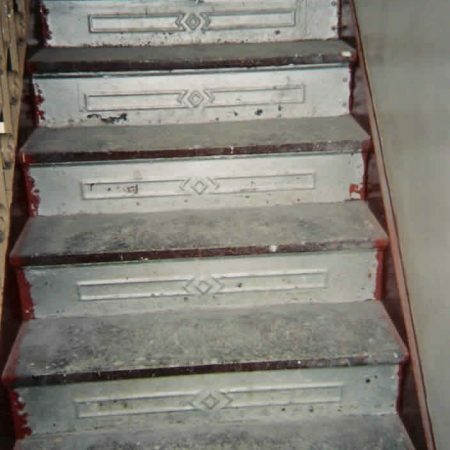 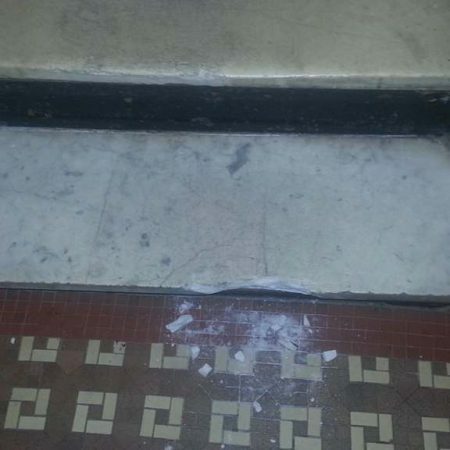 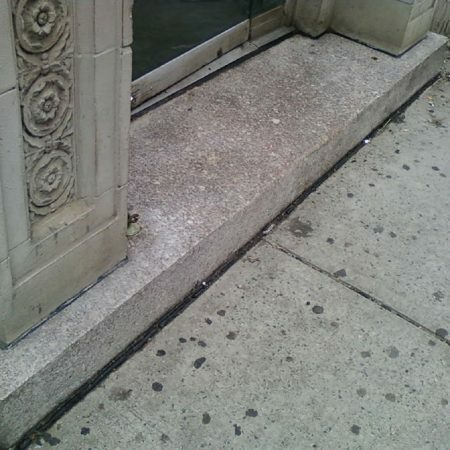 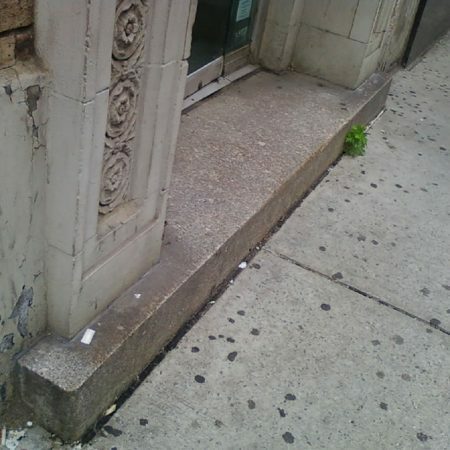 Steps restoration provides a fast return of investment to the building owners as it will increase building occupancy and satisfaction of residents and visitors. 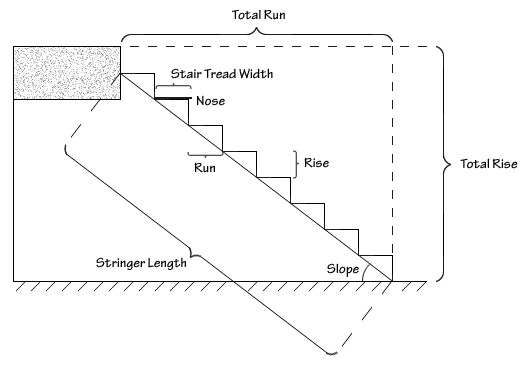 For your reference you can use following staircase elements to describe your needs. 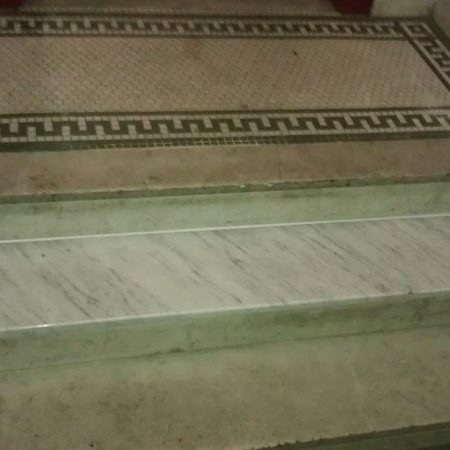 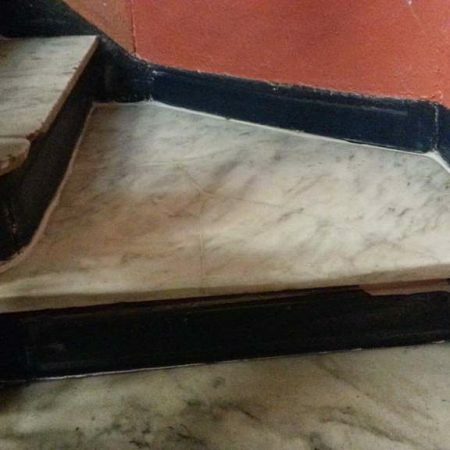 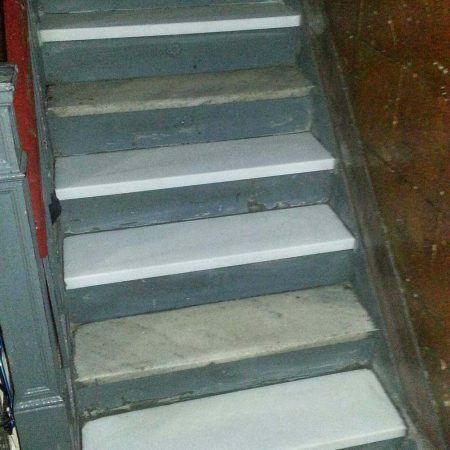 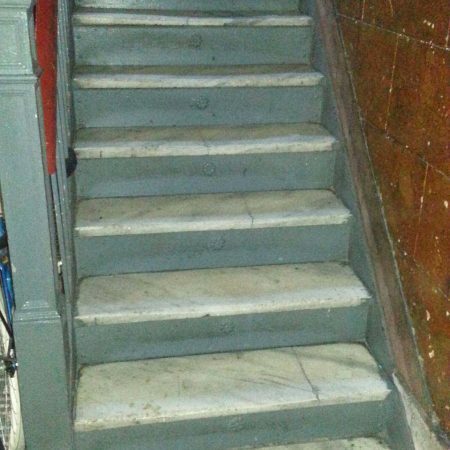 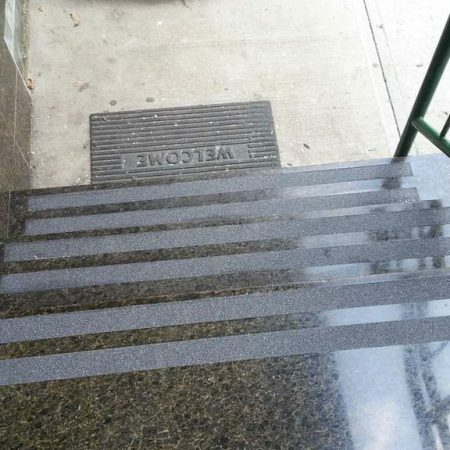 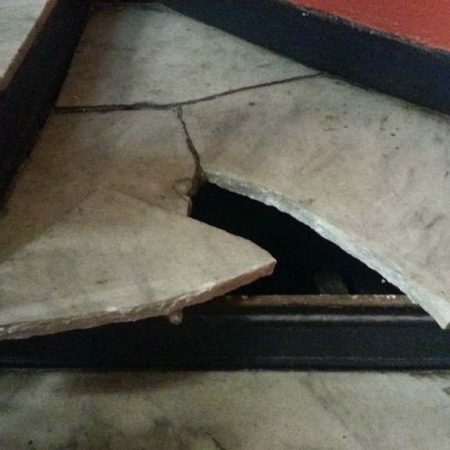 The old step was removed and new installed. 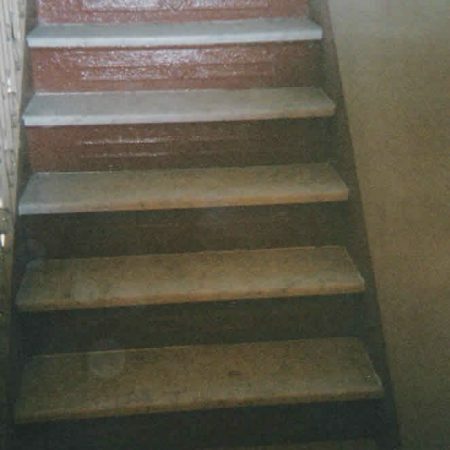 Staircase on the way to the attic.